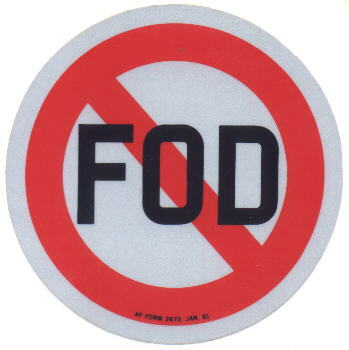 No Foreign Object Debris (FOD) with H. H. Mercer parts. We take special care to ensure that are parts are free of burrs, chips and loose components. Birchwood Casey products are produced in Minnesota at the Birchwood Laboratories home office. Birchwood sells through distributors. H. H. Mercer, Inc., is proud to be one of Birchwood Casey's long term distributors for their industrial Metal Finishing products. H. H. Mercer, Inc. is proud to be a member of the National Tooling and Machining Association. The National Tooling and Machining Association (NTMA) is the representative of the precision custom manufacturing industry in the United States. NTMA members are privately owned and operated businesses, part of an industry generating sales in excess of $40 billion annually. Our over 2,400 members design and manufacture special tools, dies, molds, jigs, fixtures, gages, special machines, and precision machined parts for a large variety of industries. Some firms specialize in experimental research and development work. To reach the NTMA web site for more information click on this link or the logo above: www.ntma.org.